At Normanhurst Dental, a child is always one of our most special patients. Pleasant visits to the dental office promote the establishment of trust and confidence in your child that will last a lifetime. Our goal is to help all children feel good about visiting the dentist and teach them how to care for their teeth. From our special office designs, to our communication style, our main concern is what is best for your child. Contact us to make a dental check up for your child. We provide an ongoing assessment of your child’s dental needs and may suggest preventive procedures like additional fluoride, dietary changes, space maintainers or sealants. We also undertake all necessary therapeutic procedures like fillings, apexogenesis, apexification, stainless steel crowns, habit-breaking appliances etc. We’ve put together some sensible advice on promoting good, preventative dental health for your children on our blog pages. 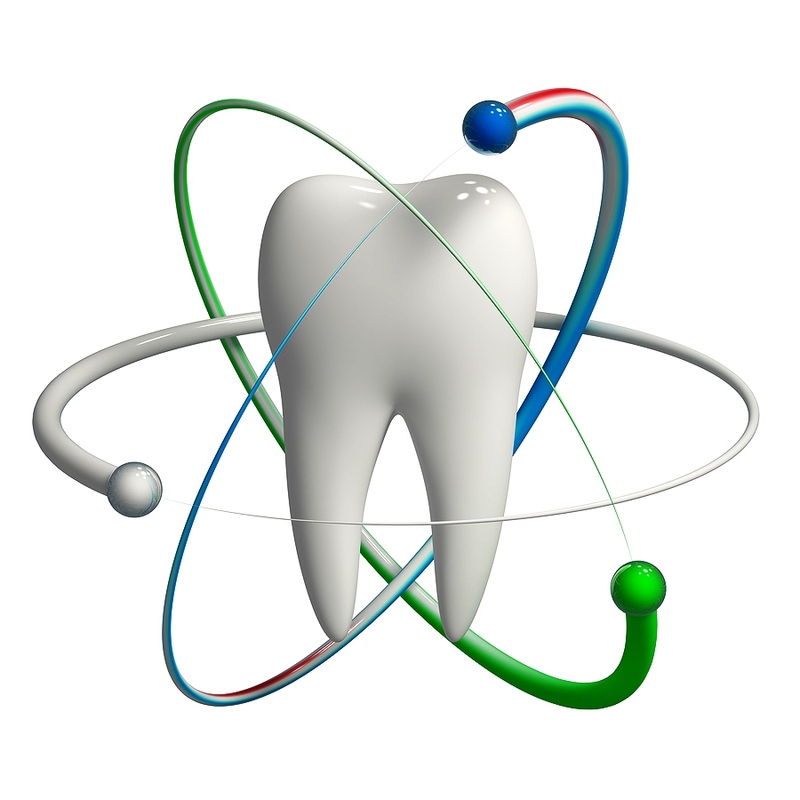 Fluorides have been identified as the most efficient agents to prevent dental decay or cavities. They make the teeth more strong and resistant to withstand bacterial attacks, acidic foods, hot and cold temperatures, as well as stresses created by chewing hard foods. At NHD, we apply fluorides on to your tooth surfaces using the Gel and Varnish forms to ensure better reach, action and efficiency through long interaction with tooth surface. Periodic application of topical fluoride after professional cleaning of teeth goes a long way in maintaining your mouth cavity free. Prevention is the soul of all treatment and care. With little care and simple timely procedures you can keep your mouth free from cavities or decay throughout your life. Pit and Fissure sealants are an ideal and important solution for preventing you from undergoing the dental pain, discomfort and complicated treatment procedures. The idea is to seal the grooves present on the Molar (chewing) teeth, which cannot be completely cleaned by tooth brushing. 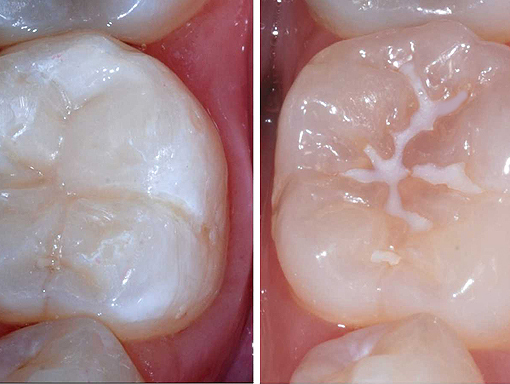 They are sealed with a biocompatible material that flows into these grooves and hardens, so that no bacteria/food substances can accumulate and hide in these areas and lead to teeth decay. They also make the chewing surfaces more easily cleansable. 1. Custom made mouthguard: These mouthguards are made by your dentist or prosthetist. These are well fitted, and give maximum protection,and are adequately thick. 2. Mouth-formed mouthguards: these are the boil and bite mouthguard, these types are purchased over the counter. These fit poorly, difficult to wear and provide poor protection. They may get dislodged during use with a risk of airway obstruction and are therefore not recommended. 3. Stock mouthguard: These are off the shelf mouthguard. It consists of curved trough of plastic and worn without modification or adaptation. These fit poorly, provide poor protection, may get dislodges with risk of airwaay obstruction and hence not recommended. Mouthguards should be worn in all sporting activities in which there is risk of trauma to the teeth and associated structures. Sports such as stick and ball sports, football, martial arts, where close physical contact could be reasonably expected eg netball, basketball etc. Mouthguards should be worn as soon as kids start participating in organised sports. 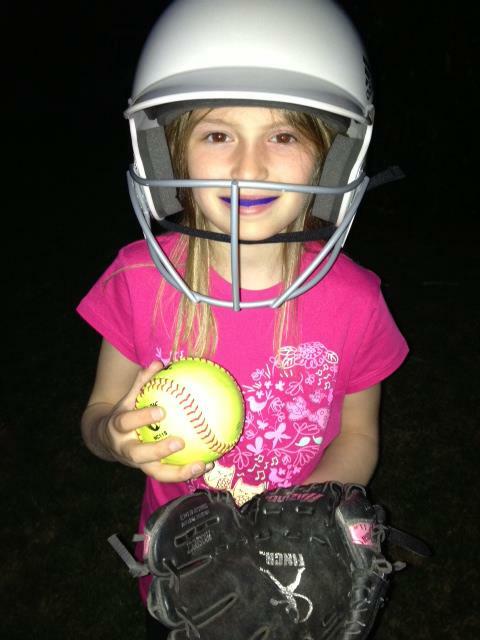 Mouthguards can even be made for children with baby teeth. 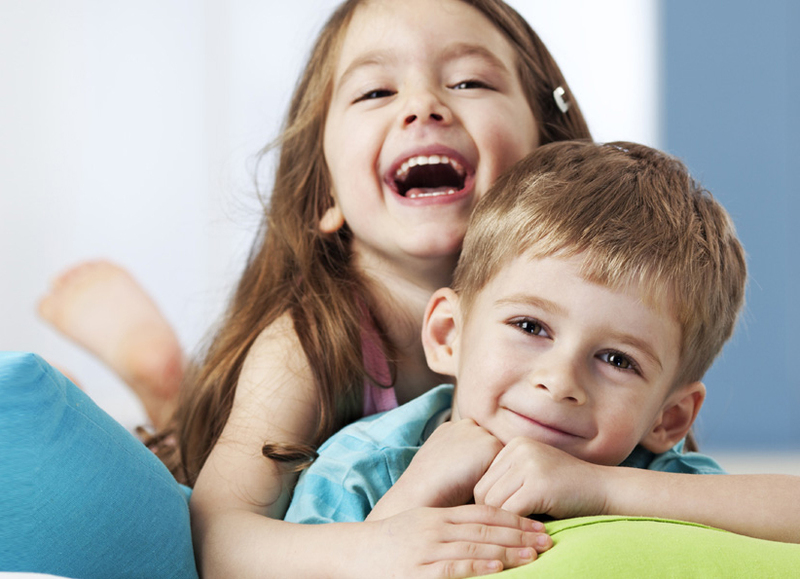 Dental injuries are relatively common in children and effects can be catastrophic to developing adult teeth. Have your mouthguard checked for signs of wear, deterioration, or reduction in fit as part of routine dental review, or atleast annually, by your healthcare professional. 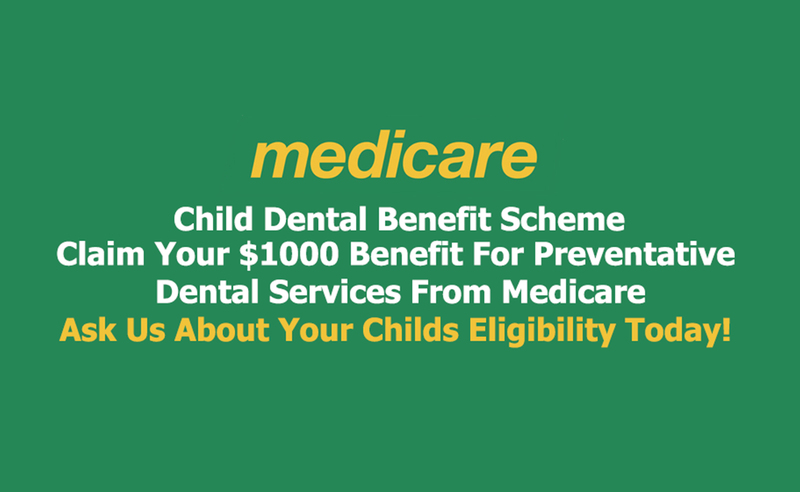 The Child Dental Benefits Schedule (CDBS) commenced on 1 January 2014 and provides access to benefits for basic dental services to around 3.4 million children aged 2-17 years.